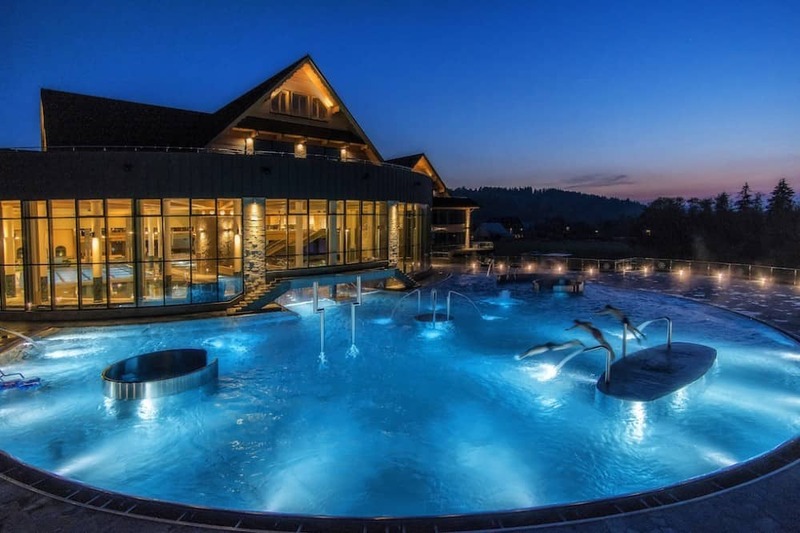 Most modern and newest thermae in Podhale region. Great activity in summer and winter – many indoor and outdoor attractions. Only 15 min from us – you can also get there by bus. Ask our reception about discounts for our Guests.